The Popcorn Sale is a “win-win” situation for everyone! 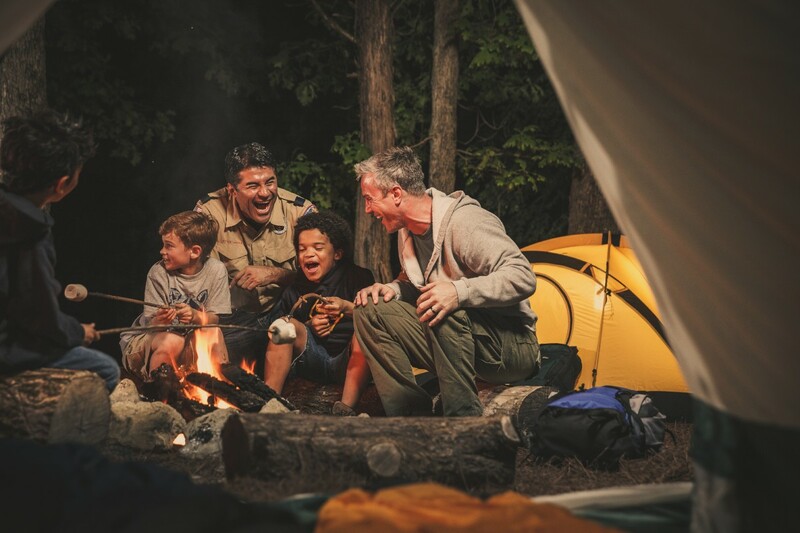 Our Scouts have an opportunity to earn money to help pay for Summer Camp, High Adventure or any other Scouting Program and our units can earn much-needed dollars to deliver that quality program. Our Council can continue the many programs and events that we provide because popcorn sales program supports our operating budget. 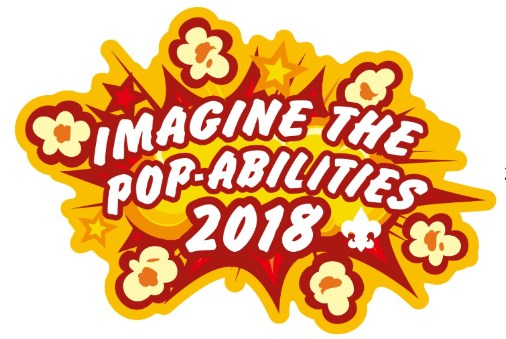 Last year in the Cornhusker Council, units participating in popcorn sales were able to fund their programs with this Council sponsored fundraiser. 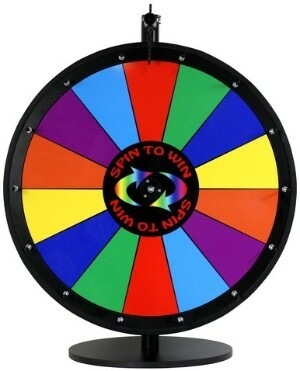 Don't forget to submit your sales sheets after you hit $1,250 for the SPIN TO WIN EVENT! You must be one of the first 100 entries to be invited to this popular, and fun event full of prizes, food, and fellowship! You can submit your sales sheets, (make sure they have a name and Unit number) either by email to popcorn@cornhuskercouncil.org, fax to 402-488-6051, or drop a copy off at the office. We are already receiving entries, and you don't want to miss out!